When it comes to hair thinning, Dihydrotestosterone (DHT) is not as bad as it is made out to be and has gained a bad reputation. Everyone has DHT and we all require it, it is crucial for our skin system, which is the integumentary system. 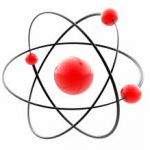 It helps with body homeostasis and without it, we would not be able to function as we do. 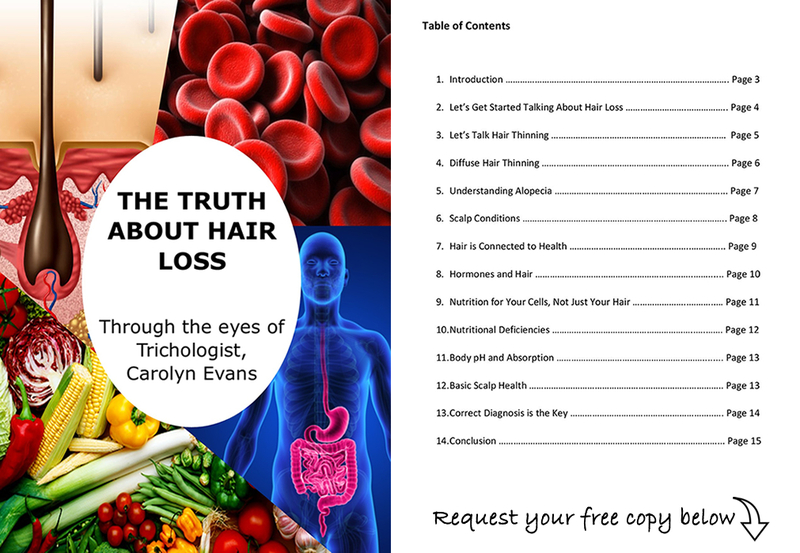 What triggers the DHT to cause pattern hair thinning is what is important, not so much the level of DHT within the body. When DHT is triggered, it can bind in the areas of pattern hair thinning. So the issue is not solely the DHT, it is also the triggers that are causing the DHT to act in a way it was not directly designed to do. The triggers are more understood now and can be free radical effect, environmental factors, hormonal influences and hereditary factors. The basic chemistry that converts DHT inside of every human is; 2% of testosterone gets converted by 5-alpha-reductase to DHT, many pattern hair thinning treatments focus on blocking the alfa to prevent any DHT forming. This causes side effects because we need DHT. Naturally high testosterone will not increase the level of DHT. Synthetic testosterone can cause hormonal effects that can then have all sorts of other side effects. DHT related pattern hair thinning is not actually hair loss, it is a gradual hair thinning. Hair loss is realter to the hair cell and the hair cycle, not DHT. It is important to understand the difference. A dysfunctioning cell will have to protection against DHT trying to bind. It is incredibly important for many processes that happen within the body to respect all of the DHT functions. Be aware of the triggers, protect against them and avoid them. Here at Absolique Hair Health Clinic Sydney, we can help you with safe and natural pattern hair thinning treatments that don’t cause nasty side effects. 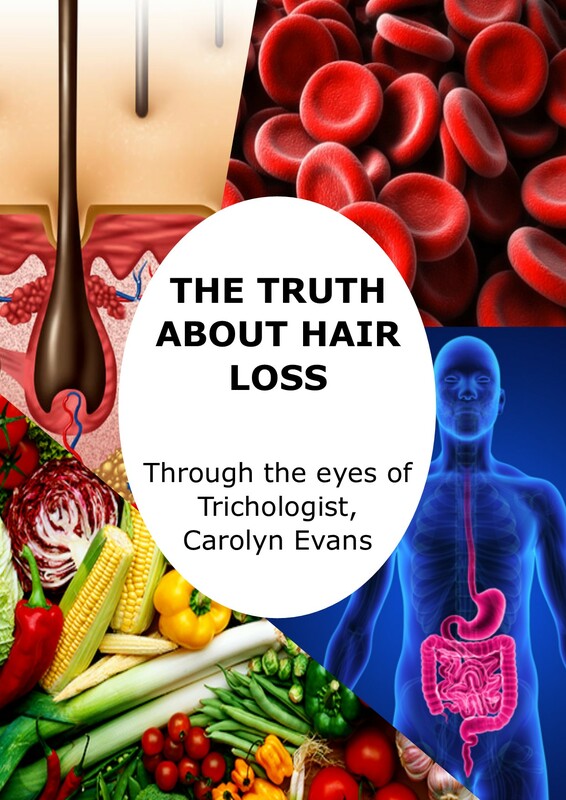 Contact Trichologist Sydney for more information on DHT and Pattern Hair Thinning. Call our friendly reception team on 02 8014 6916 or email at info@absolique.com.au.